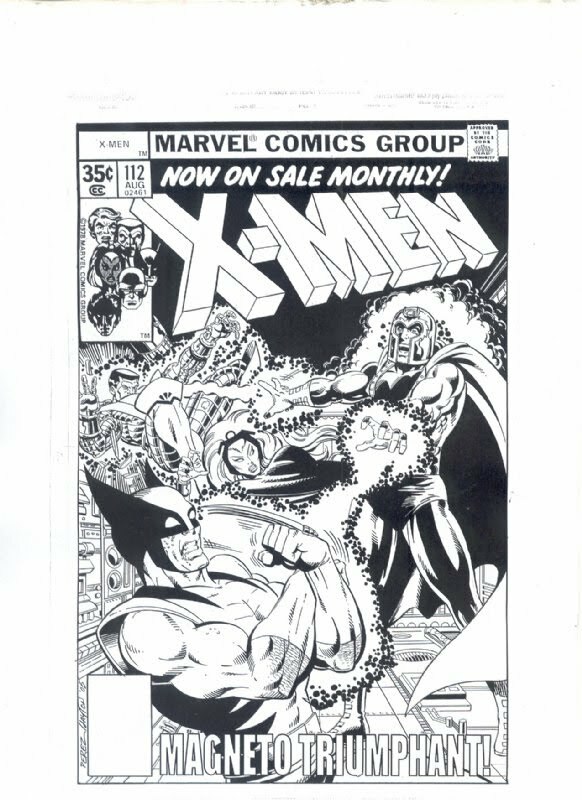 One signed poster illustrated by George Perez from Chris Claremont's X-men comic run. Signed by both George Perez and Chris Claremont. 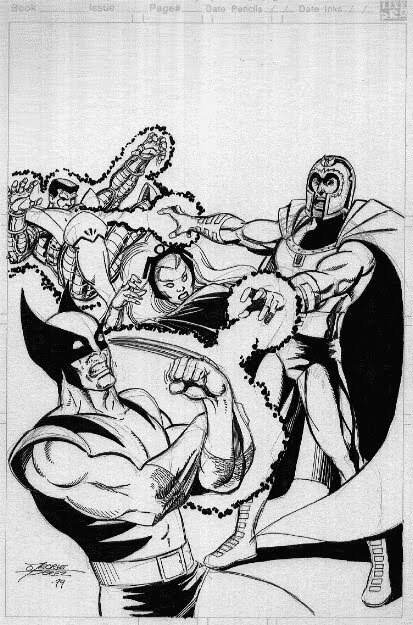 The next step in creating the X-Men #112 tribute cover is the colouring and we're proud to showcase a wonderful Aussie talent, Eddy Swan (http://eddyswanstudio.daportfolio.com/), who's superbly applied the finishing touches to George Perez's art. Here it is before and after! 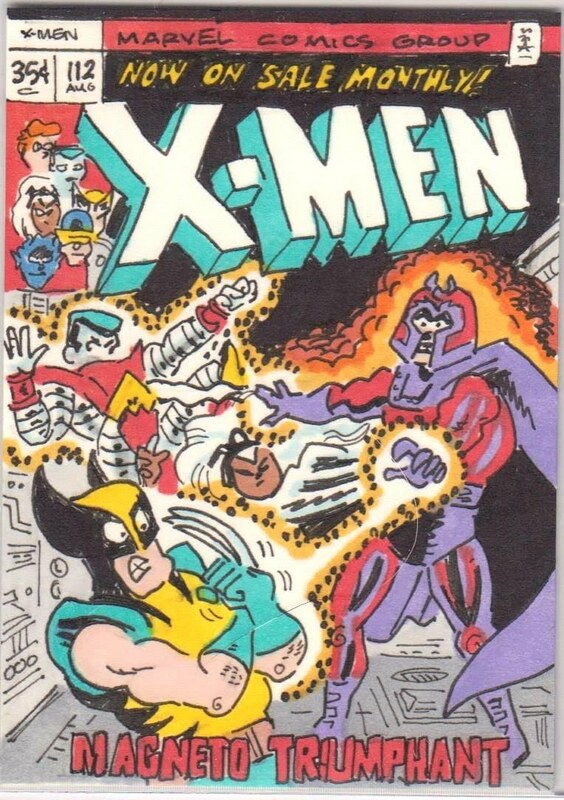 With Sydney's Comic-Book King & VIP tickets sold out and Perth's getting there on both counts, you better make a bee-line to Artists' Alley where George and Chris Claremont will be selling the remaining editions for $50 each which they'll happily sign for you on the spot. Only six sleeps to Sydney and thirteen to Perth!